DUBUQUE – Temperatures are dropping and medical experts are encouraging people to get educated about the flu. 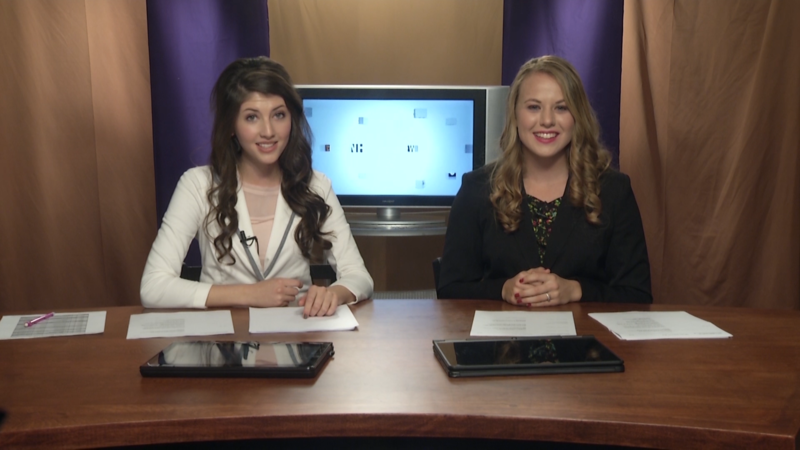 LCTV conducted a survey to see where Loras students stood. Results showed just under 50% of respondents said they had no plans to get the shot this year. Along with this, only 23% of those who hadn’t received a vaccination yet say they are still planning to. Although Kueter strongly recommends receiving the vaccination, she also offers additional tips to stay healthy this flu season such as washing your hands, covering your mouth when coughing, and drinking plenty of water.